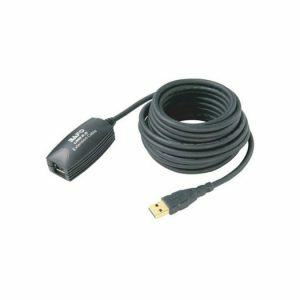 2m High Speed HDMI Cable that supports resolutions up to 1080p, is HDCP compliant and handles high-bandwidth, uncompressed video and multi-channel digital audio all in the one cable. 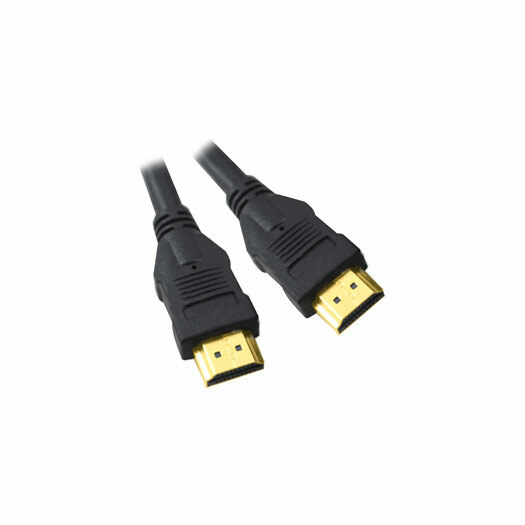 5m VGA + Stereo Audio Cable Male to Male with 3.5mm 45cm audio lead one end & 30cm the other. Tri-Coaxial + 7 Control wire cable, Foil and Braid Shielded , PC99 Colour Coding, Gold Connectors, Lifetime Warranty. Regenerates USB signals for maximum data transfer performance over an additional 5 metres. You can cascade up to 5 x USB2-EXT to give you a total length of 25 metres. 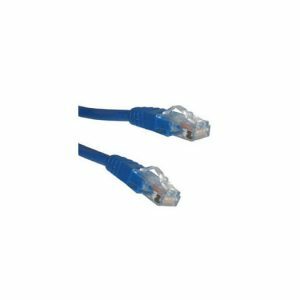 High quality, reliable CAT6 Unshielded cable - perfect for your 10/100 or Gigabit network. 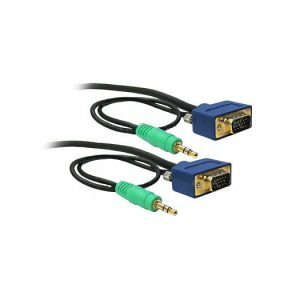 2m VGA + Stereo Audio Cable Male to Male with 3.5mm 45cm audio lead one end & 30cm the other. Tri-Coaxial + 7 Control wire cable, Foil and Braid Shielded, PC99 Colour Coding, Gold Connectors, Lifetime Warranty.